Do you want the highest quality kiln dried logs delivering straight to your door step, with a guaranteed next day delivery service available? If so, you need The Firewood Shop. 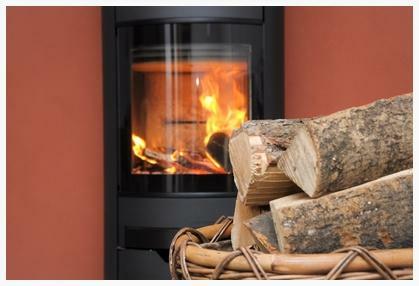 Offering the highest quality log delivery in Sussex, our kiln dried logs delivery service is fast and efficient, helping to ensure that you always have premium quality logs for your wood burning stove or fire, exactly where and when you need it. No matter where you live in Sussex, you can make use of our log delivery service. If your kiln dried log supply is in need of replenishment and you want a logs delivery as quickly as possible then we can deliver the logs you need to your home or business premises at your earliest convenience. We know how frustrating it can be to wait home for days for a delivery without knowing when it will arrive, which is why we always call you to arrange your log delivery at a time and on a day that is convenient for you. No matter what the time of year, there is nothing more cosy and comforting than a flickering open fire or wood burning stove. If you would like to ensure that your wood burning fire or stove always has the logs it needs, then simply get in touch with The Firewood Shop today.